Firstly, I’d like to say sorry for the lack of posts on Tea and Blush over the past few weeks…. I’ve been focusing all my time and attention on the planning of our second #TheCityGirls event! 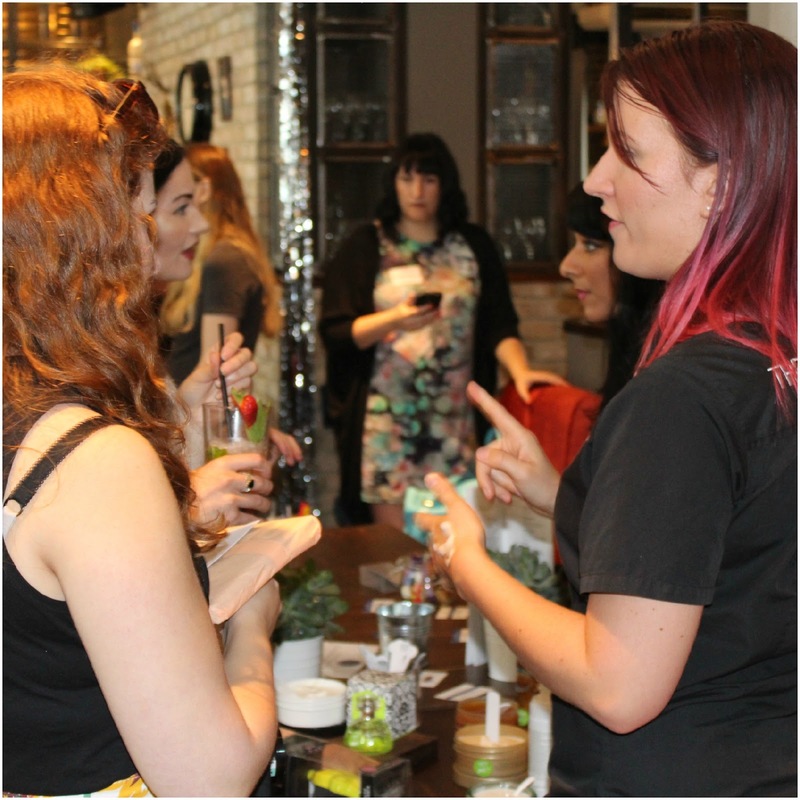 After the success of our first event in Sheffield and the growth of our Twitter and Instagram following, Lorna and I noticed that the blogger demand was for us to host an event in Leeds! 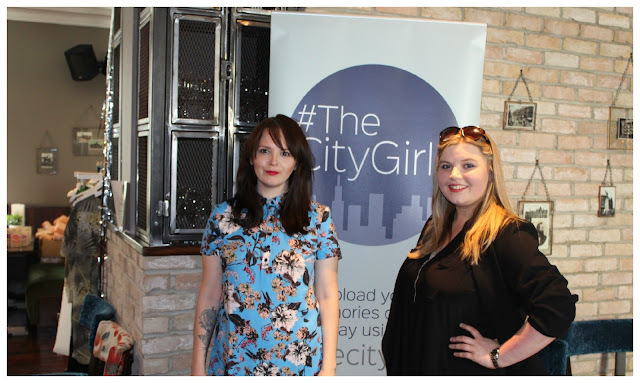 We decided for the second event we wanted to share #thecitygirls love with more lovely ladies so we opened up our guest list to 37 bloggers from in and around Leeds. 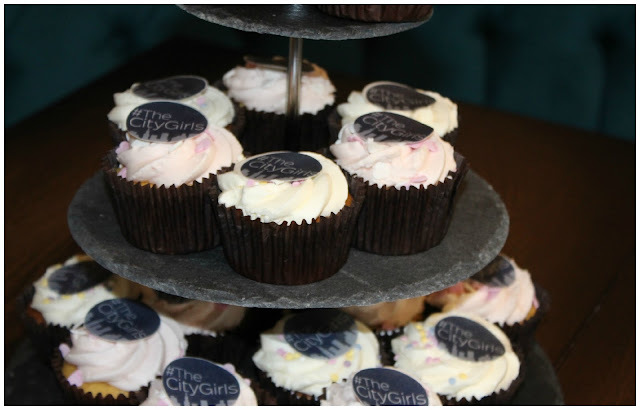 The whole thinking behind our events is to bring local bloggers together, host a fun day of cocktails, goodies and brands and then head off to the next city leaving behind a group of ladies who’ve networked with one another, linked up on social media and hopefully keep up the momentum for their local blogging network in their city….hence #TheCityGirls! So, with our location decided it was then to decide on the venue- we needed it to be close to the train station,have really good lighting for photos and just be a beaut setting for the afternoon.After visiting The Liquorist for a rather delicious meal a few months back we decided it would fit all of our venue requirements- brilliant lighting, beautiful quirky décor, friendly, helpful staff, topped off with delicious food and drinks! 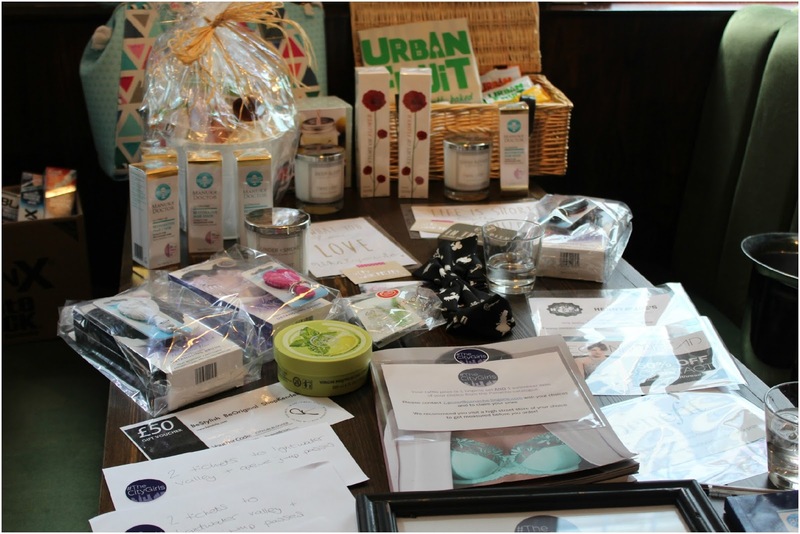 With a host city and venue organised it was then on to the bit I personally love…contacting the brands,explaining what our events consist of and inviting them to either come along for the day or provide us with items to gift to bloggers! Over the past 6 months whilst planning these events this part has been a combination of the most frustrating and one of the most satisfying job for me...frustrating when brands don’t reply but really satisfying when I walk into my spare room and see all the goodies we’ve been provided with... I regularly have a “Look what we’ve achieved” moment when I climb the (very steep) stairs to the attic after a long day at work! 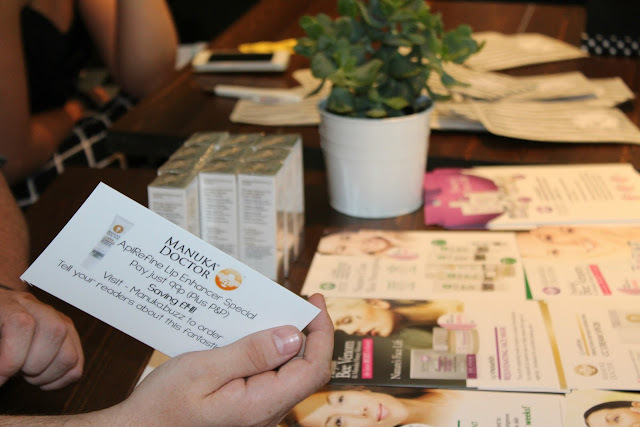 Not only does this part of the job mean that we have exciting items being sent out to us to share with bloggers it also means we get to do some really good networking with pretty amazing PR and marketing teams out there! 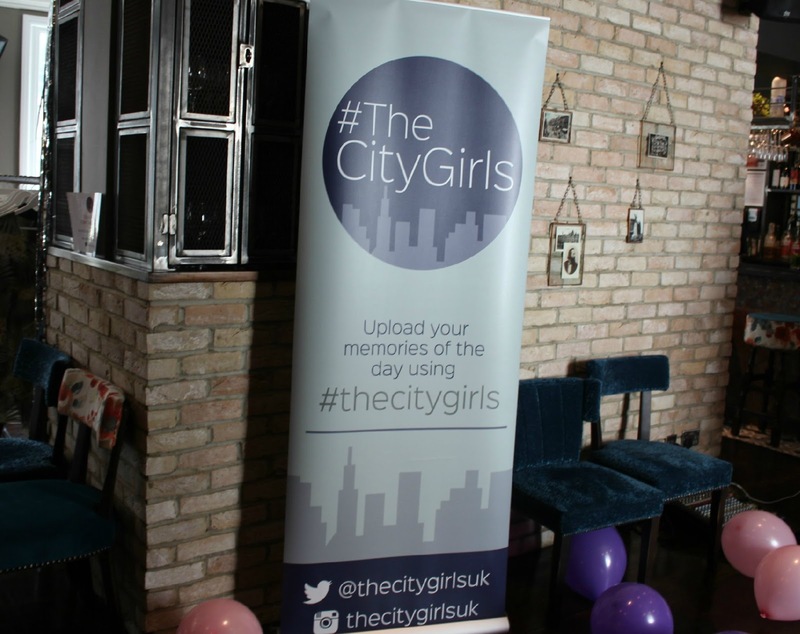 Along with the items for the goody bags we had tons of other things to plan before the big day; the charity, the running order of the day, the brands, the bloggers, music, decorations, cakes, our #thecitygirls branding, raffle prizes.. the list goes on and on! But with the hard work myself and Lorna put in and the very busy Dropbox we share we got it all sorted in time for the 11th July! 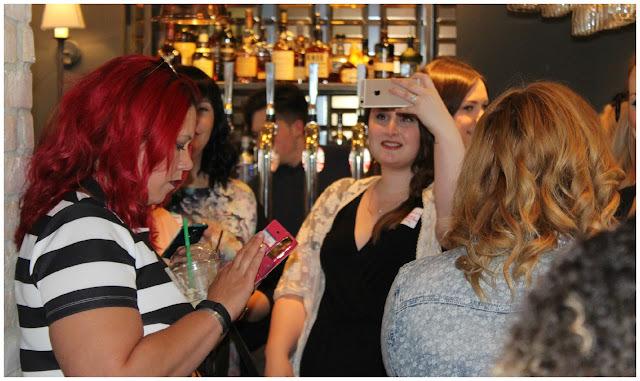 At each of our events we invite along a charity to join us and have a chat with the bloggers. For this event we invited along Leeds Woman's Aid- they work with victims of domestic violence and trafficking. Having a charity at our events means that not only do they raise awareness with the ladies there on the day it also means tons of mentions in some amazing blog posts (heres Lizi's post on some of the her thoughts after the event on the issues raised) so that the charities are getting the coverage they deserve and more people who may need support know where to go to access their services. Suzie from Leeds Woman's Aid delivered a really powerful speech about the services they offer to women in need. 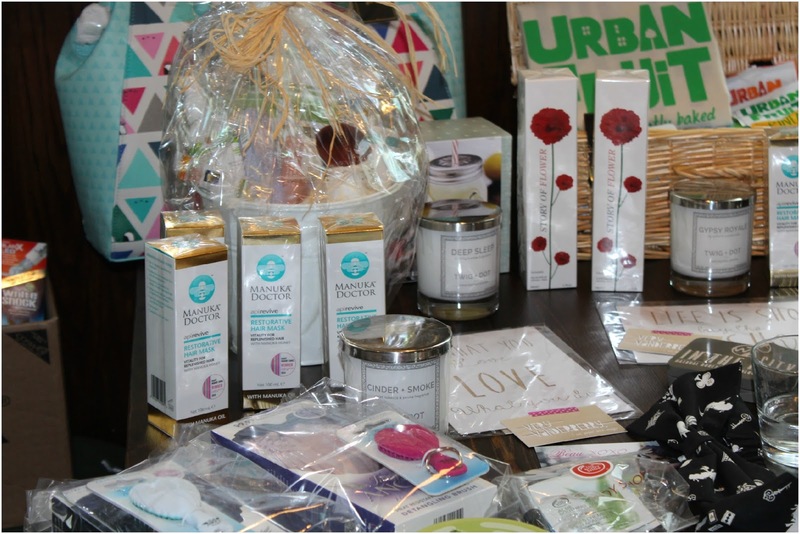 She also encouraged the bloggers to buy raffle tickets as we donate all proceeds to the charity on the day. 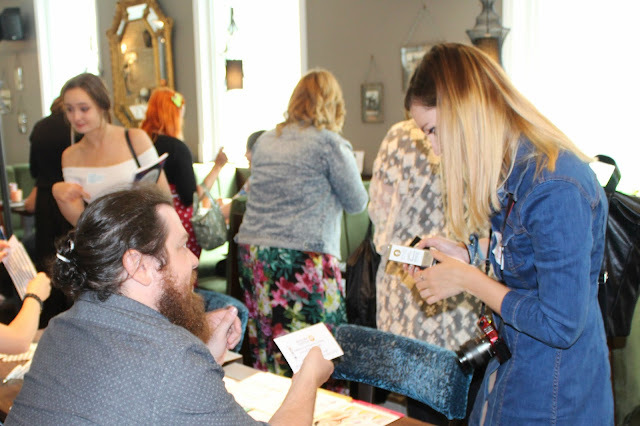 Lorna and I also did a very quick talk about why we started these events and a bit of a sneak peek into what the bloggers could expect from the afternoon. 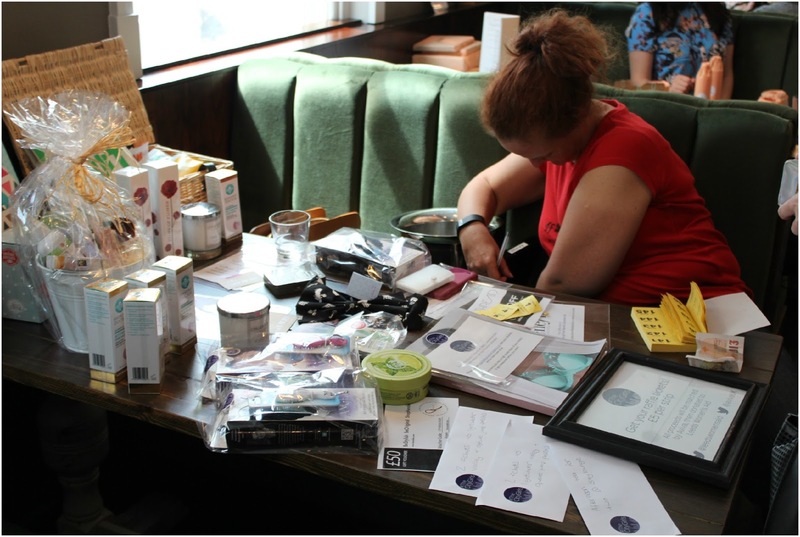 We didn't want to ruin too many of the surprises so we kept it brief and let them get on to exploring the brands and goodies we had on offer! Who joined us on the day? 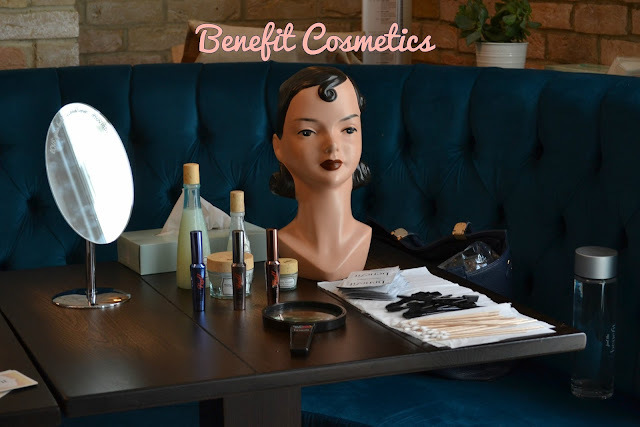 We loved having Mel from the Sheffield Benefit Cosmetics counter at our launch event so when planning our Leeds event she was top of the list to ask along. We love that she shares so many great beauty tips with all the bloggers - she is 100% a Benebabe! Mel bought along with the "They're Real!" mascara's and They're Real push up eyeliners for the bloggers to try out along with some brow products. 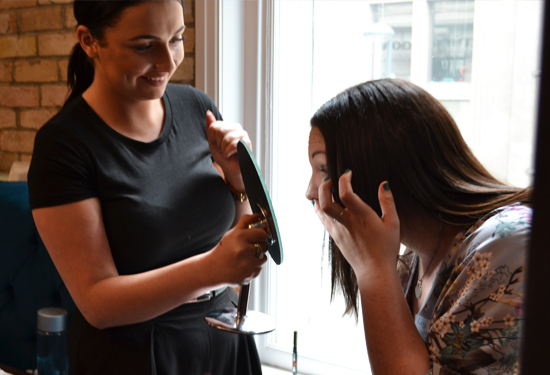 I didn't get the chance to have a mini eye makeover on the day but saw SO many of the bloggers loving the blue mascara. 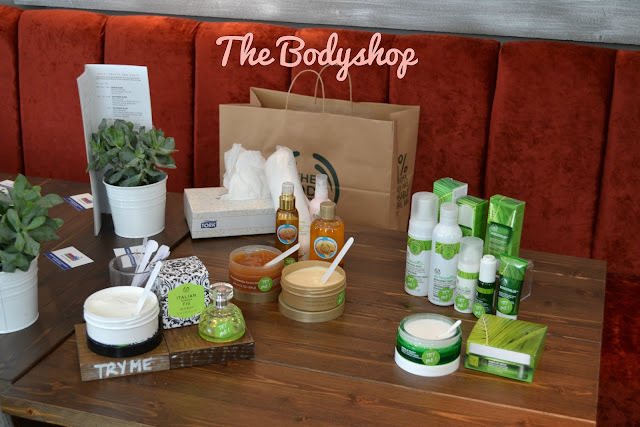 Back in May I went to a blogger event at The Bodyshop and got chatting to Leah about the Leeds event.. she then emailed me saying she’d love to come along and share some of the new products with our bloggers! 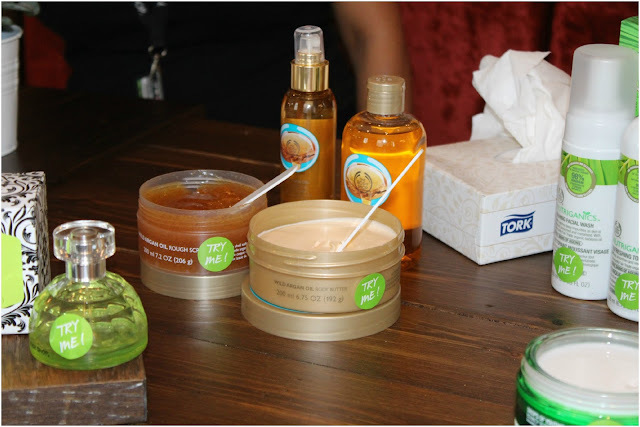 On the day they bought along their new Italian fig fragrance for us all to try out along with some of the bits from the Nutraganics and Drops of Youth ranges. 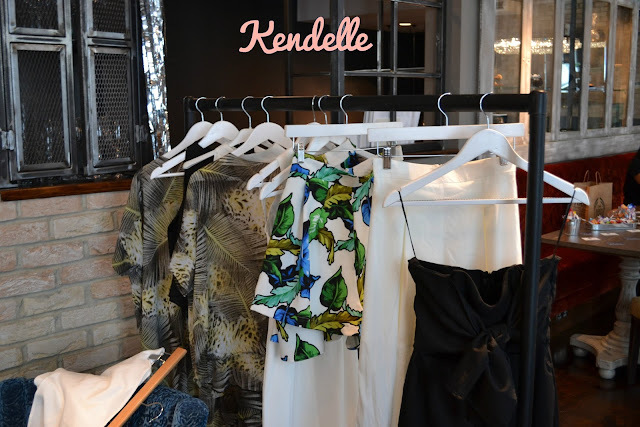 We love having local businesses involved in our event and after spotting Kendelle on Twitter we invited them to come along and show off their fashion pieces to our bloggers. That leafy number is AMAZING! They also provided us with little goody bags on the day that contained a 20% discount code for their site along with a cute key ring!I've already decided I'm going to be purchasing the black crochet dress from their website- perfect for my holiday in September! 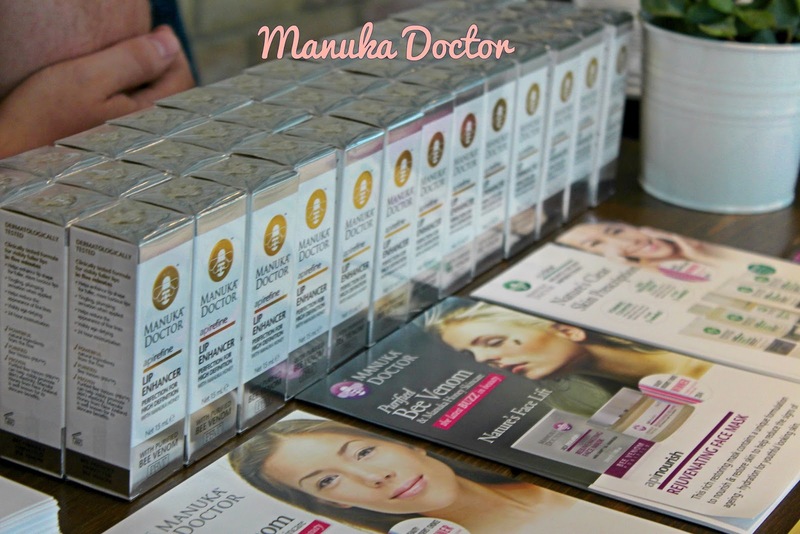 Ben from Manuka Doctor kindly provided us with a whole load of sample sachets for our first event. These went down really well so we kept in touch and asked him to come along and have a chat with our ladies about the other products on offer. He bought with him a full size Lip Enhancer product for each of the bloggers. He'd sent me one of these a few weeks back and OH its a new fave of mine... more to come on that in another post next week! I met Nails By Ivy in December last year at a nail art event in Leeds so once we’d decided on Leeds I knew she had to be involved! 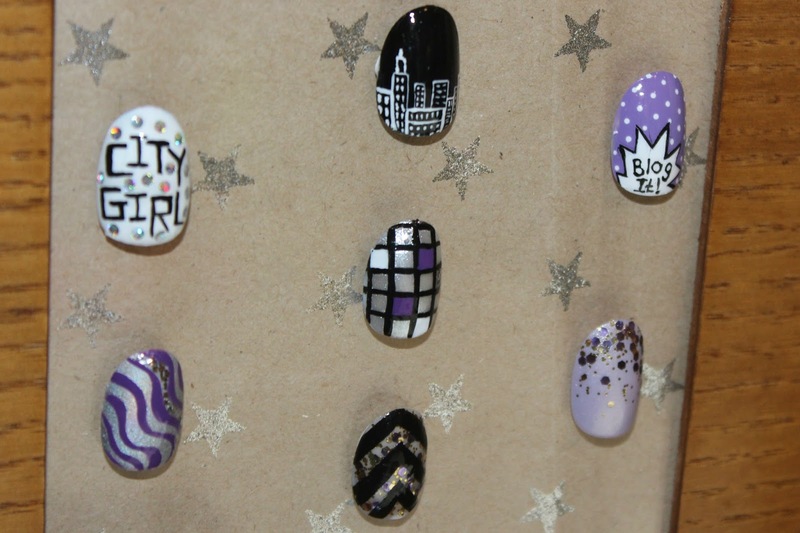 She has such amazing skills and even came up with some cute designs specifically for our event.. how cute are they!? She's such a babe and totally going to be calling on this lady in future for my nail needs! 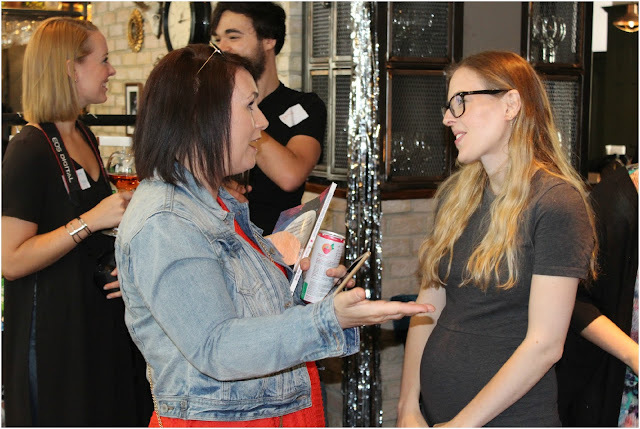 We also invited a couple of PR gurus (Zack from Exposure Ninja and Ellie from Good Relations) to come and mingle with the bloggers. We thought it would be nice to have some experts to offer tips and advice on how bloggers can perfect their social media presence and continue to get approached by companies for reviews and events. Some of the brands I spoke to before the event liked the idea of having their items on display with handy signs detailing their twitter handles. This meant that they had a ton of tweets aimed at them during the day and the opportunity to connect with the bloggers to get their thoughts on the bits they provided. 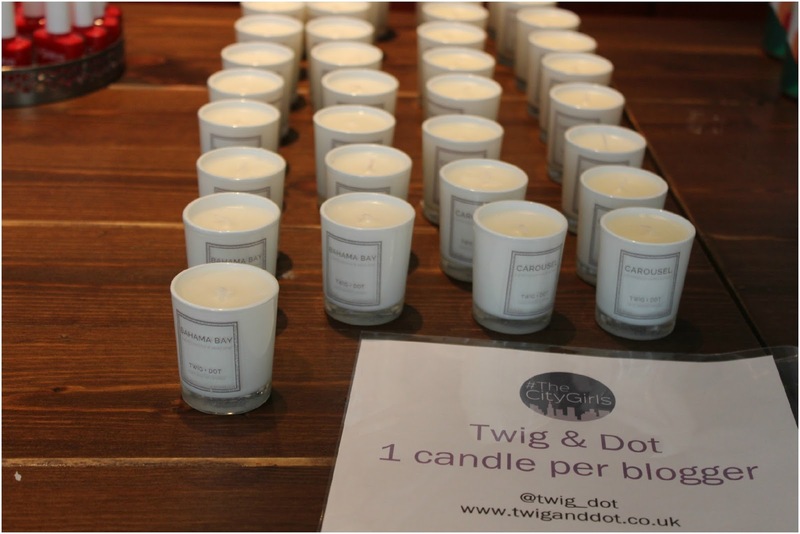 We were provided with some beautiful Twig and Dot candles in 2 scents, Carousel and Bahama Bay. We were lucky enough to be among the first to try out these mini versions of the larger candles from the company! 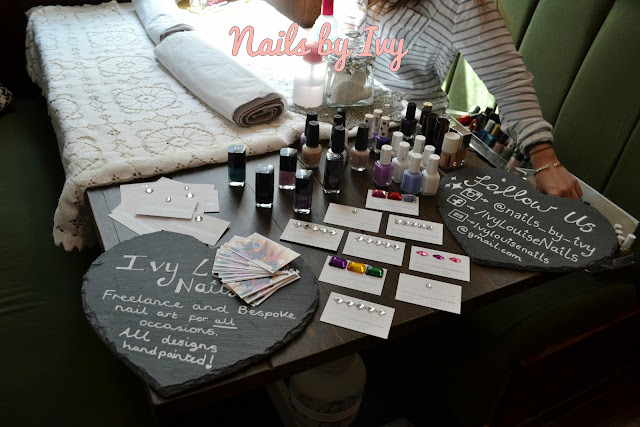 Angelica Nails sent us these lovely red nail varnishes.. not only did they look fab displayed for the bloggers on the day they also had Angelica's and our hashtag info on the bottom of the bottles... 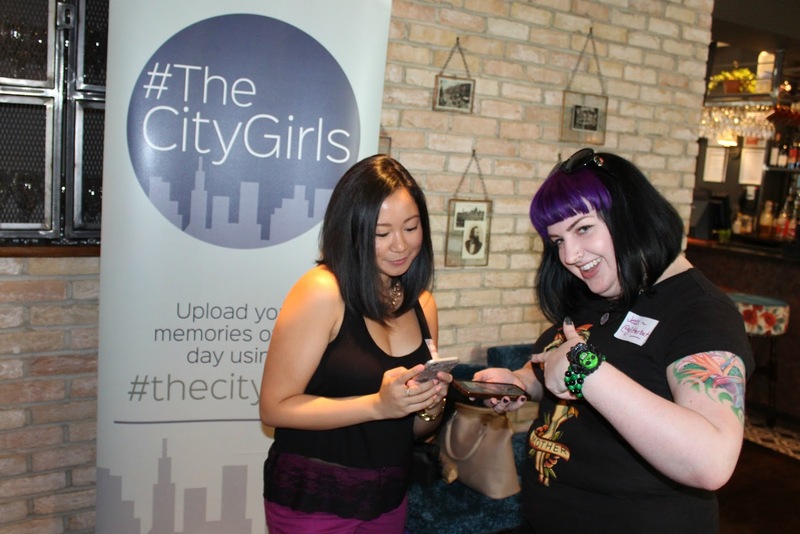 I love this little detail as it makes it easier for the bloggers to connect with the brand during the event. 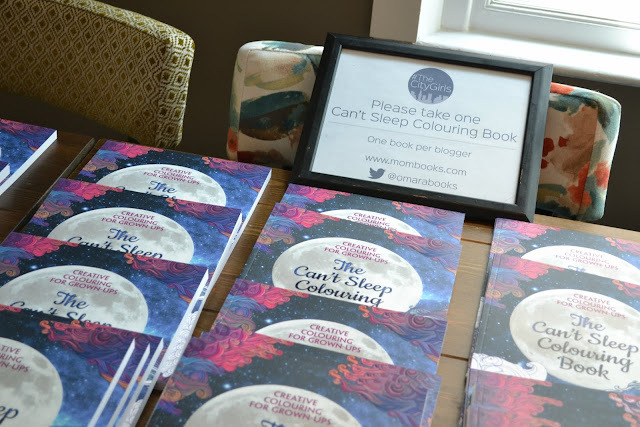 Cant Sleep colouring book- provided by Michael O'Mara Books these beautiful items couldn't be hidden away in a goody bag! We displayed them on a table so that bloggers could take photos of them before picking up their copy to take home- I am a huge fan of adult coloring books.. I find coloring really therapeutic and the best thing to distract me from the stresses of the day when I get home! 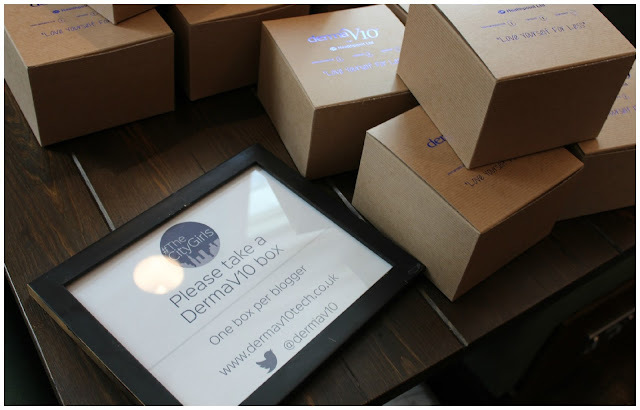 DermaV10 Blogger boxes- all these boxes had at least 3 items in from the budget health and beauty brand- Ill share my thoughts on the bits I got in a later post but my first impressions are that they are really good quality for such a cheap price tag of £1 per item! Voss water- I love having Voss on board for our events.. not only do they provide the beautiful bottles of water they massively support #thecitygirls on social media in the run up to and during the event!Voss also provided us with some USB sticks and recipe cards to make fruit infused water. A post on this soon! 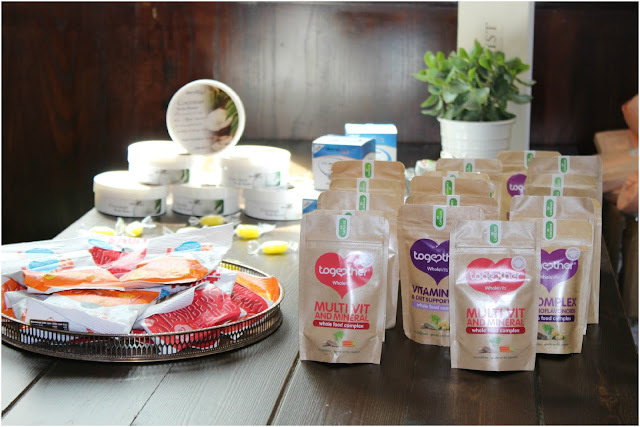 Together Health & Urban Fruit- both these brands sent over products to be given out on the day so we displayed them on a table giving bloggers the option of which they would like to take home with them. I went for theTogether Health Vitamin C pack and then some amazingly yummy strawberry Urban Fruit! 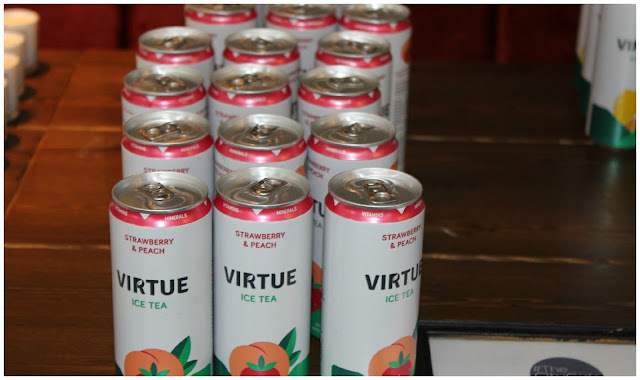 Virtue Ice Tea- again, the team at Virtue provided us with some of their beaut iced teas to share with our bloggers.. my fave is the strawberry and peach.. summer in a can! 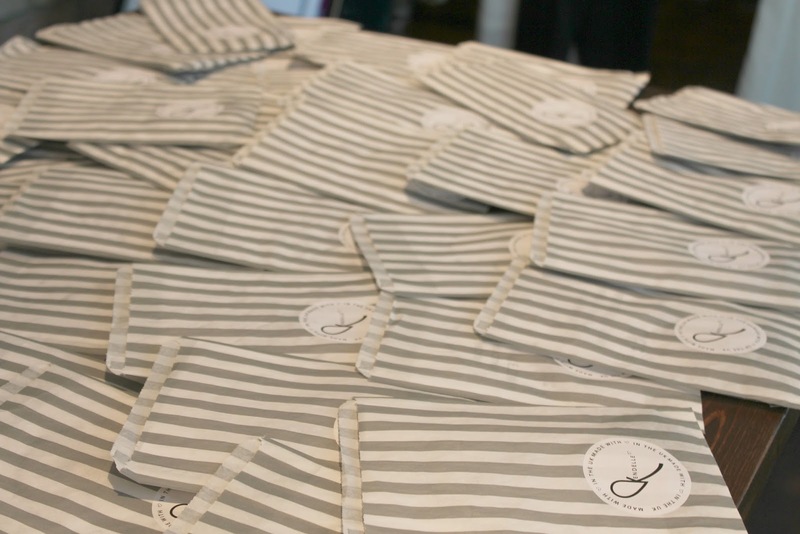 We also had some really cute little candle holders,napkins and handwash sent to us by Oates and Co.. I handed these out on the day along with the website contact details to our bloggers. A post to come on Oates and Co this week! A bottle of Chai Syrup from Henny and Joes, a £50 voucher to spend on in the Kendelle shop,a huge bucket of beauty and skincare items from MooGoo and Dusty Girls, a number of hair masks from Manuka Doctor, some large (very yummy smelling) candles from Twig & Dot, 2 fashion related paper cuts from Very Vanderberry, a handbag from Little Moose, a wicker hamper containing tons of Urban Fruit goodies, 2 lots of tickets for Lightwater Valley, a number of brush sets from Tangle Angel, a very cute hair band from Beauxoxo, a selection of teeth whitening products from Blanx, a body butter and sample set from The Body Shop, Afternoon Tea for 2 at Leeds DoubleTree Hilton, a Panache prize of a lingerie set and swimwear item, a huge makeup bag from Benefit including full sized goodies and then some added little bits from me! 500 free business cards from StressFreePrint.co.uk was awarded to Bee from Queenbeady for being the most active blogger in the run up and during the event on social media. 50% off voucher for Second Thread was awarded to Ellenor from Champagne-lifestyle for being a stylish babe! We raised £240 for Leeds Woman's Aid from the raffle- how amazing is that?! My employer is also going to match that amount too! We are already planning our next #TheCityGirls event so keep an eye on our Twitter and Instagram account for more information! Do let me know what you thought of the event if you came along to this one- we love feedback and pointers of how we can improve on our events so don't be shy.. let us know. 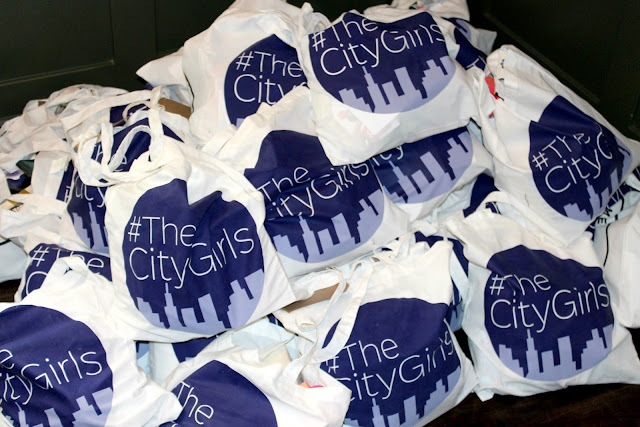 Next up later this week is my post on the HUGE goody bag we provided.. we've already had some fab feedback and are seeing some brilliant photos on Instagram (search #thecitygirls to see some!) of the items we provided and I can't wait to share my thoughts on the bits with you soon. Honestly you did such a good job, it was a really good mix between professionalism and relaxed. 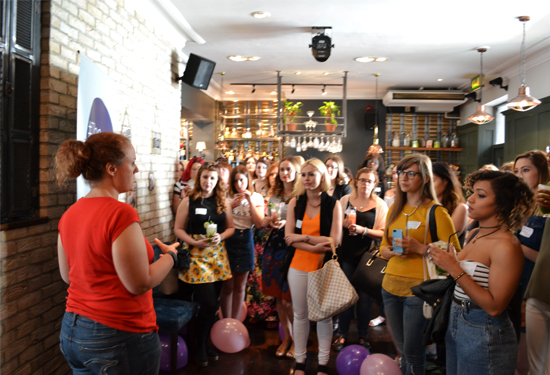 Time to chat to bloggers and companies and everything was so open, the venue was stunning too! While organizing corporate event, prepare a team who is familiar with the venue, business as well as company so that they can attend the guests. Give prior training to the team in such a way that they reflect the best of hospitality.